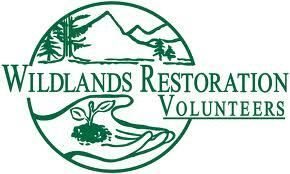 Wildlands Restoration Volunteers (WRV) is a non-profit volunteer-centered organization that organizes high-quality ecological restoration projects on public lands in the United States. The WRV mission is to foster a community spirit of shared responsibility for the stewardship and restoration of public and protect lands. 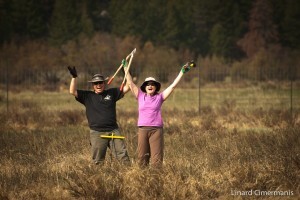 WRV organizes more than sixty volunteer projects per year, completing a wide variety of important habitat restoration and conservation work. Some projects are completed in a single day, while others may last a weekend or longer. Projects lasting more than one day allow for spectacular camping opportunities in scenic mountain settings. Attendance averages 60 volunteers, but ranges from 10 to over 100. During most projects, the group provides meals to its volunteers. WRV has offices in Boulder and Fort Collins Colorado and works primarily across Colorado and southern Wyoming.